Have you ever wondered what people with flawless skin do to get their skin looking amazing? Ever wondered why when your favorite YouTuber applies makeup it always comes out looking flawless but then you follow her exact steps but yours comes out looking crusty or not as amazing? It's probably because of their skincare routine. Most of us just wake up, splash water on our faces and rub cream and we're out of the door, some don't even apply a cream. 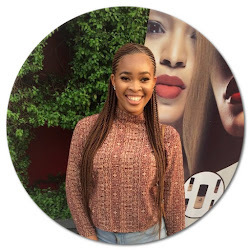 But if you want to have flawless skin and you want your makeup application to look seamless then you’ll have to adopt a skincare routine that would cater to your skin needs. LIFE LATELY : WHERE HAVE I BEEN? There is no proper way to go about this. So here goes; I’m sorry for my long absence. It wasn’t planned at all. I have been away f for 7 months which is a really long time. But I have a somewhat valid reason for my disappearance, I was rounding up my uni education and I can now proudly say that I’m a graduate. I honestly didn’t expect my final year to be as stressful as it was but this has been one of the most stressful times of my adult life. I couldn’t combine school and the blog together without one or even both of them suffering, so I decided to just focus on school first. But now that’s over and I can now focus and give in my best to the blog. I have so many things planned out and during my absence, I also learned and unlearned some things concerning blogging and I plan to put those things in practice and hopefully get this blog to be the best that it can be. Have you ever wondered how to make your makeup last longer than 2-3hours? Have you ever applied your makeup like a pro only to have it looking patchy and rubbed off in less than 2 hours because of oil or sweat ? Well , I have. Especially because of sweat. I’ve always been on the lookout for a technique or hack that would help my makeup last longer. So when I stumbled on the powder before foundation hack , I was excited and sceptical at the same time. I understood that it could act as a sort of primer because I always set my concealer on my lids with powder and that helps my eyeshadow stick to my lids much longer. So I understood the science of it but I wondered if I wouldn’t get flashback or look whiter than usual because of the powder. So I decided to give it a try. We may or may not have seen products with Rosewater in supermarkets before. It’s even possible that we’ve used such products before but we may not know the benefits of this simply amazing ingredient in our skincare routine. Rosewater has been around for a very long time. 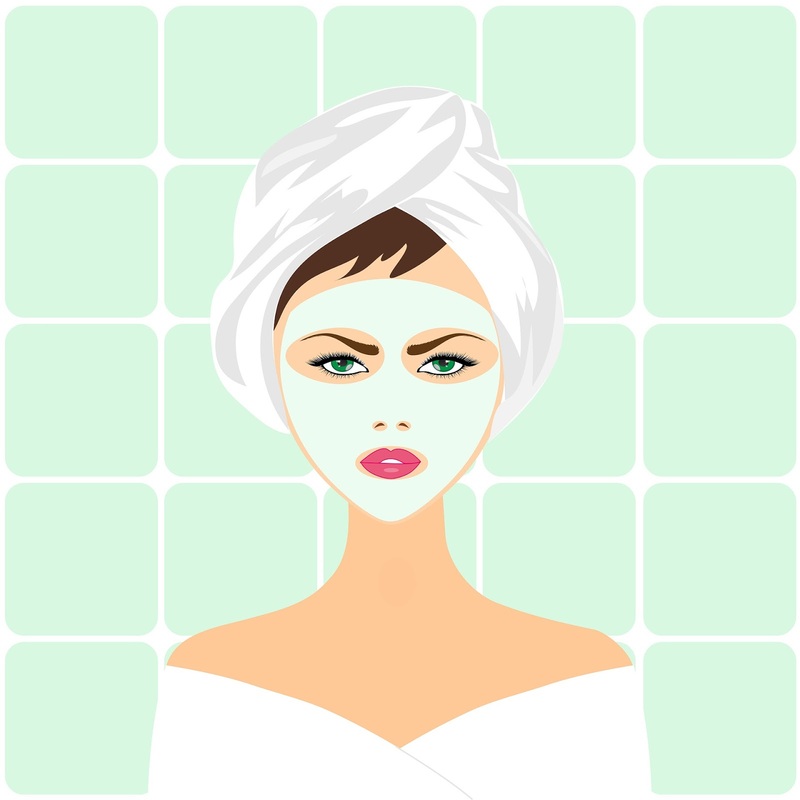 It has been rumored to be have been a part of Cleopatra’s beauty regimen. It is a powerful ingredient that should be incorporated in our daily skincare routine. It contains antioxidants and antibacterial properties that promotes healthy skin. • Maintains Skin’s ph balance : Usage of different soaps , face cleansers, etc can change the skin’s ph level , thereby encouraging the growth of acne-causing bacteria. Rose water has a ph level of 5.5 and it would help the skin to maintain its ph balance. • Removes excess oil : When Rosewater is used , especially as a toner, it helps to remove excess oils and dirt from the surface and skin and this stops the growth of bacteria that leads to acne. In essence , rose water curbs acne. • Improves hydration: Just like our hair , our skin needs to be hydrated to be in its best state. Rosewater leaves your skin feeling refreshed and revitalized upon application. It can also be used as a setting spray before and after makeup application. It settles into the pores and offers optimal hydration to the skin. • Soothes redness and irritations : Due to its anti-inflammatory properties ,rosewater when applied helps to soothe redness and irritations on the skin. It is also known for its antibacterial properties which help in the healing of wounds , cuts and burns. • Slows down aging : Skin ages faster because of the harsh UV rays from the sun and other harsh chemicals from products we use, rosewater contains antioxidants that slow down aging as well. Isn’t that marvelous? This just sounds like it’s too good to be true but I can testify to the works of rosewater. Since I have included it in my skincare routine, I have noticed a significant difference. I currently use a rosewater toner by Nature Vitale. This is an amazing product and I definitely recommend it. Other rosewater products that I recommend include Boots glycerine and rosewater toner and the Mario Badescu facial spray with aloe, herbs and rosewater. Be on the lookout for products that contain rosewater and find a way to incorporate it into your skincare routine. You can also make yours , you can check here to know how to diy. For further reading on the numerous benefits and uses , you can check here , here and here. Do you have a skincare routine? Have you ever used any product that contains rosewater? What did you think of it ? Please leave me a comment. The House of Tara Margaret Ekpo palette is one of my favorite makeup products. I have honestly not used a palette this beautiful before. I’ve been using this palette for more than a year now so it’s the right time to give an in-depth review. When reviewing a product I usually consider these factors ; packaging , pigmentation, durability , portability and affordability. So let’s get right into it , shall we? Packaging : The palette comes in a sleek black pack and it contains 12 colors. The palette also came with two sponge eyeshadow applicators that I threw away without blinking. The packaging is matte black with the brand name written on the cover. I quite like this packaging but my only problem is it tends to get dirty easily with fingerprint smudges and the like on its cover but it can be cleaned with a wet rag. The palette also contains a mirror which is a nice bonus. Pigmentation : This palette is really pigmented The range of colors are gorgeous and dramatic. The texture of the shadows are smooth and soft to the touch. Though the colors are pigmented , I would recommend that you use an eyeshadow base like the Nyx jumbo stick in milk to make the colors a bit more brighter and stand out more. You do get a bit of fall out when applying these shadows but it’s expected as these are matte shades and it’s nothing that can’t be cleaned off with a brush or wipe. One thing I love about this palette is the way the colors were picked. Each color is represented in two shades ; a darker shade and a lighter one. Pretty neat right? Durability : So another reason why I recommend layering these shadows with a base is so you can get them to last longer on your eyes. This doesn’t mean that without the base it won’t last because it will. The base is just for extra assurance. I haven’t experienced it fading before. Portability : It is really portable. You can travel with this in your bag. It does have a mirror in it so it’s best to be careful. Possibly wrap it in a bag but besides that it is not a fragile palette. It is sturdy enough to be in your bag and not opening to paint every other thing in your bag (been there before? Cause I have). 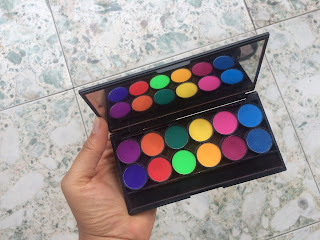 Affordability: I bought this palette when it is was still being sold at 2,500 Naira but unfortunately due to the recession, its price has hiked to 4,500 which is still a fair price for 12 crazy pigmented colors. It is totally affordable because when you compare it to other palettes in the market , 4500 is easier on the wallet and it lasts a long time. Just look at the pictures I have to clarify. I have been using this palette for a while and still I haven’t hit pan on any colors. Totally worth your money. Final verdict : If you see this palette, make sure you get it. I highly recommend it. You will get your money’s worth with this one. I assure you. To see some other products I recommend, check my post on the best products of 2017. I hope you found this review helpful and you consider this palette when next you’re buying makeup. What palettes have you been loving? I’ve been looking for another palette to buy. Please leave recommendations in the comment section for me.